Nowadays, it seems like everything is changing at rapid speed. Technology has opened our eyes and pioneering new start-ups have opened more doors than most of us ever thought possible. One area that’s in the spotlight and is advancing by massive leaps and bounds is travel. More and more people are becoming inspired to discover the world and these 5 start-ups are determined to change the way we get to where we’re going. Check out our top picks for the most inspiring, inventive, and original travel start-ups of today. If you’re one of those people who believes it’s the destination and not the journey that’s the best part of traveling, then Hyperloop One is the answer you’ve been looking for. Founded in 2014 in an L.A. neighborhood garage, Hyperloop One’s objective is to get you from Point A to Point B in record time. The idea was spawned by Elon Musk (founder of Tesla and SpaceX) and has caught the attention of many including Virgin’s Richard Branson, who is now the chairman and a major funding source for the start-up. Okay, so what is it? 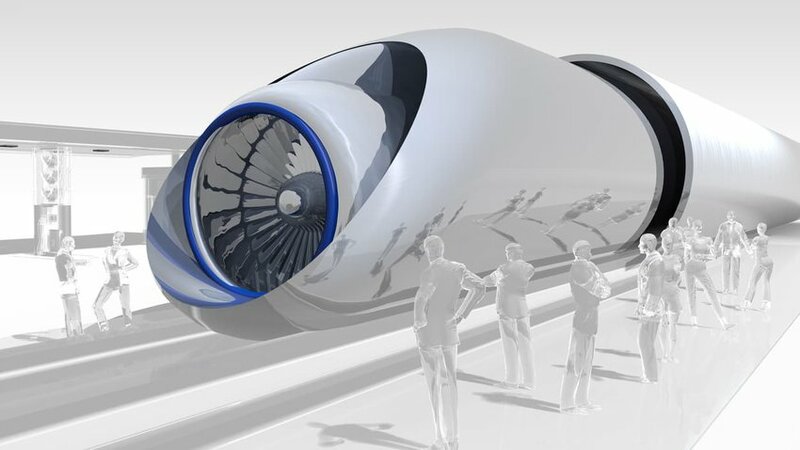 Simply, it’s a high-speed capsule that can travel through low-pressure tubes, eliminating long travel times. Hyperloop One has combined its cutting-edge levitation system, vacuum, propulsion, a tube pressured to 1/1000 of the atmospheric pressure, and super high speeds to change the way and efficiency at which people can travel. For example, The Hyperloop One has the potential to connect the cities of Dubai and Abu Dhabi in just 12 minutes – currently a 90-minute journey! The entire world is vying for the chance to allow Hyperloop One to change their country’s transportation system; India, Saudi Arabia, the U.S. and former-President Barak Obama, Mexico, and the Netherlands are just some of the countries offering their full support. We can’t wait to see how this crazy-cool, futuristic style of travel will change our world! This company’s objective is to get you to your destination faster, cheaper, and in a way that is the most convenient for you. Period. Oh, and they also care about the environment. Double thumbs up. Founded three years ago by pilots and engineers primarily located in Chicago and Seattle, Zunum Aero now has partners across the United States. This company has developed electric aircrafts that aim to make short-haul flights around the U.S. as easy-breezy and affordable as possible. Zunum Aero claims its door-to-door travel time is 2-4 times faster than it would be with the average commercial flight. Their flights are also much cheaper than the norm and - because they’re electric airplanes and only use fuel when absolutely necessary - they produce 80% less noise and emissions. They’ve developed 10,000 airports in communities around the U.S., practically guaranteeing you can fly directly into your destination. A day-trip to the slopes of Tahoe or a business meeting in another state just got a whole lot more feasible. If you can afford business class, you’ll be able to afford traveling at supersonic speed. Boom Supersonic is on track to become the company that can get you across the Pacific or Atlantic Oceans in less than half the time it currently takes. Boom Supersonic’s 55-seat airliner cruises at Mach 2.2 speed, bragging it can get you from San Francisco to Tokyo in just 5 ½ hours and back again before jetlag even sets in! The torturously long 15-hour flight from Los Angeles to Sydney just got a lot more tolerable with Boom Supersonic who can get you there in under 7 hours. 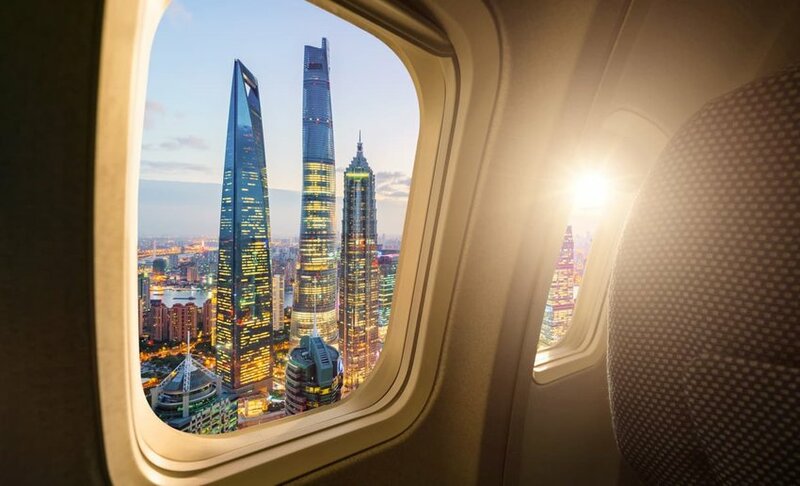 Travel time, jet lag, and the overall schedule and time inconveniences of travel will soon become a thing of the past as these airliners start to take over. Japan Airlines and Virgin Airlines are investors and have already pre-ordered planes to modernize their current fleets. This innovative and inspiring start-up makes vacationing, traveling, and exploring the world more pleasurable. Did you ever actually think it would be possible to go to the moon? Outer space has always been reserved for the elite few who risk it all to study and train to become astronauts. According to Virgin, only 600 people have ever experienced traveling to outer space. Now, thanks to Virgin Galactic, you may be able to fulfill your childhood dream of becoming an astronaut. The Virgin Group, The Spaceship Company, and Virgin Orbit are working together to make space accessible for everyone with the development of their space vehicles. 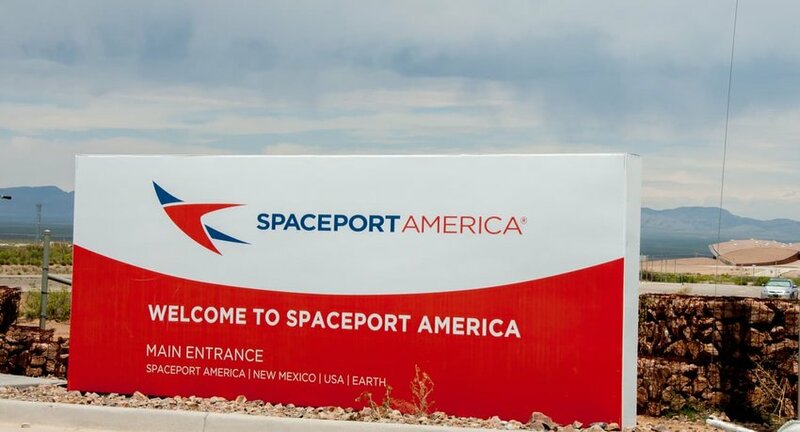 Eventually, there will be regularly scheduled flights departing from New Mexico’s Spaceport for private individuals as well as researchers who desire the chance to break earthly boundaries. The company is still in its test phase, but is slowly but surely creeping closer to their ultimate goal of sending tourists to space. By now everyone knows about Airbnb, a start-up launched in 2008 that’s become the cooler, cheaper, and more authentic way to stay when you travel. Now, fast-forward to 2017 and enter [Boat Affair]BoatAffair. This creative and edgy Boat Swapping Community is the brainchild of a Switzerland-based couple that aspire to match boaters and sailors with their dream vessels. The idea is similar to Airbnb, except with a completely different product. BoatAffair offers customers a platform to swap, rent, or charter their yachts or sailboats with others. 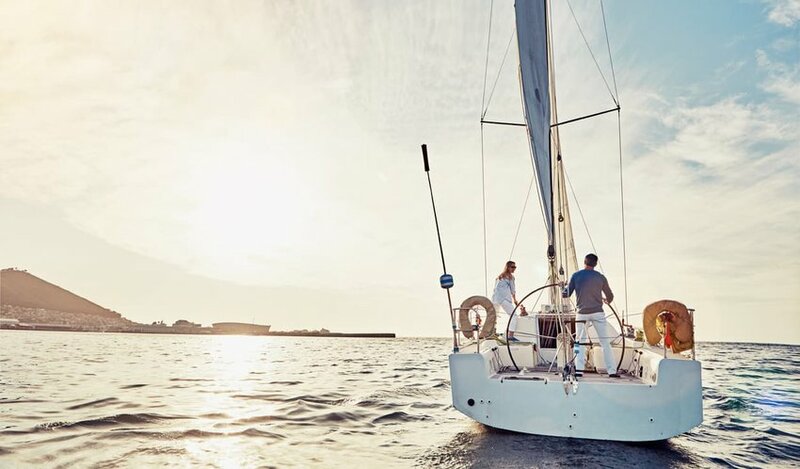 With BoatAffair, customers can rent their own boat out to another captain, or captain their boat themselves while hosting the guests onboard. The platform also allows boaters to swap their boats with one another. Whether it’s for one day or your whole holiday, this one-of-a-kind company seeks to satisfy the elite boating community. Active BoatAffair members can be found in over 40 countries already including Australia, New Zealand, Switzerland, France, Greece, Spain, the U.S., and Sweden. Bonus: You can become a free, lifelong member if you sign up before the end of this year.